NSTSE Answer Key 2018 for the level 1 exam conducted on 24 January and 4 February 2018 are available on this page. 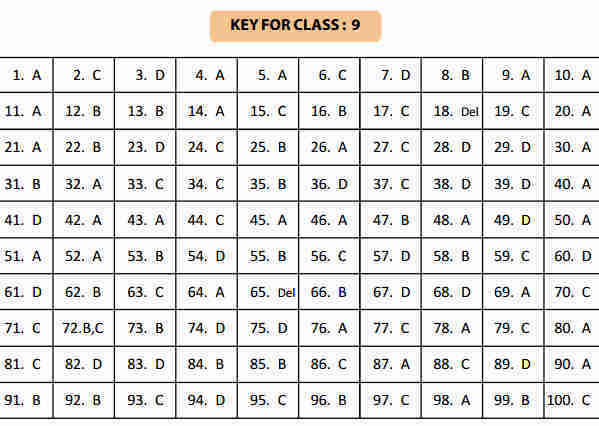 The final answer key from Class 1 to 12 is released on 20 February 2018 and available on this page below. National Level Science Talent Search Exam (NSTSE) is a diagnostic test that measures how well a student has understood Mathematics & Science concepts and gives detailed feedback on the same, to help them improve. The NSTSE exam is conducted at two levels i.e, Level 1 and Level 2. 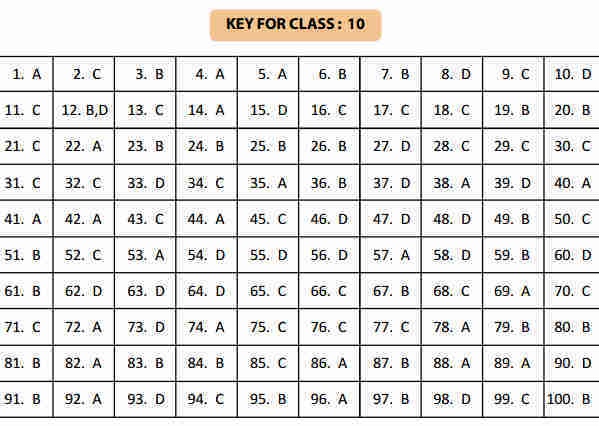 The candidates appearing in Level 1 are be eligible to appear in Level 2. Scroll down to get the list of NSTSE Answer Key 2018 and Solutions for the level 1 exam conducted on two different dates. 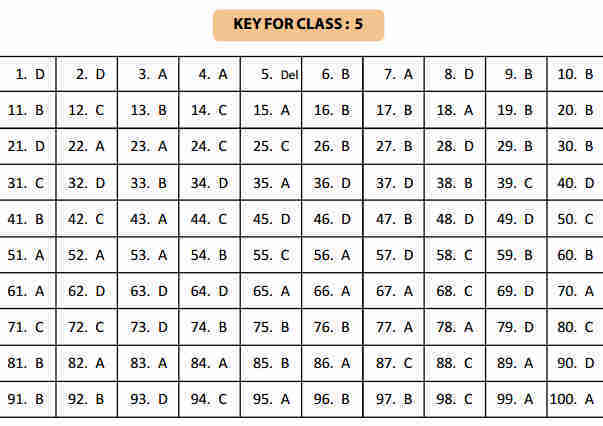 The NSTSE Level 2 Exam would be conducted on 4 February and the final answer keys are available from 20 February 2018. NSTSE is conducted by Unified Council for students of Class 1-12 in India, Indonesia, Saudi Arabia, UAE, Qatar, Yemen, Oman, Kuwait, Russia, Nepal, Libya, Bahrain, Iran, and Tanzania. NSTSE helps each student to know early, whether he/she has properly understood a concept so that immediate action can be taken to correct the aberration and pave a path for improvement. Often, students develop conceptual gaps which increase as the students go to higher classes and turn those into a ‘phobia’ for the subject. The answer key provided below is of Level 2 which was conducted on 4 February 2018. 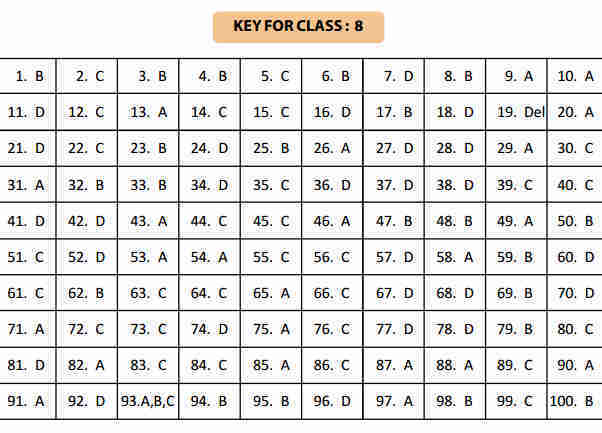 The given answer keys are from Class 1 to 12 for the NSTSE exam. 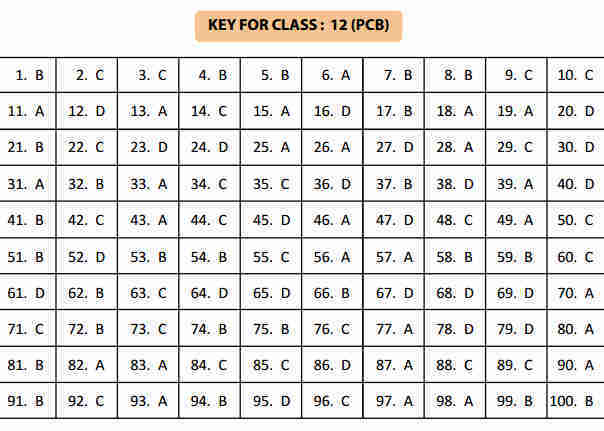 The answer key for the Class 11 and 12 is given in two parts, first part is PCB and second part is PCM. 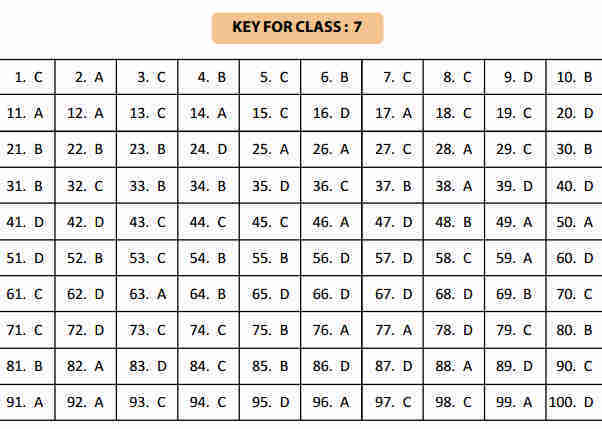 NSTSE Answer Key 2018 is released on 12 February 2018 and are available on this page. Candidates who have appeared in NSTSE 2018 examination having any discrepancy in answer keys can click the link below to submit the discrepancy form. The answer key provided below is of Level 1 which was conducted on 24 January 2018. 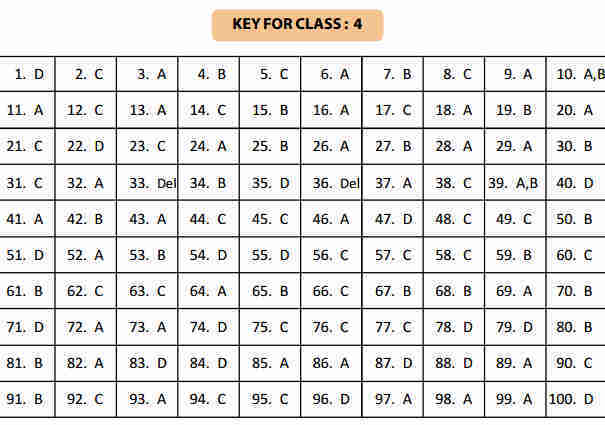 The given answer keys are from Class 1 to 12 for the NSTSE exam conducted on 24 January 2018. 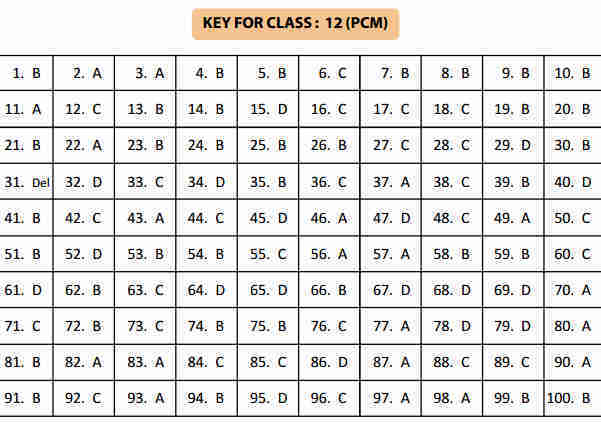 The answer key for the Class 11 and 12 is given in two parts, first part is PCB and second part is PCM. The answer key provided below is of Level 1 which was conducted on 24 January 2017. 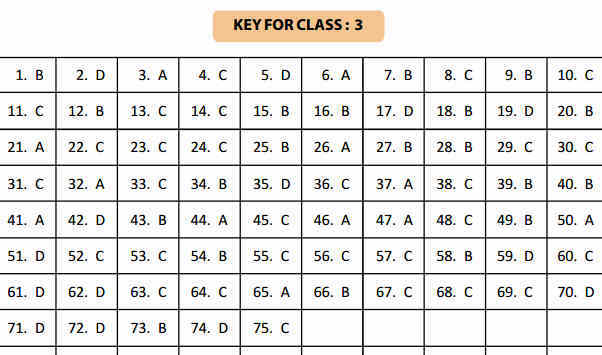 The given answer keys are from Class 1 to 12 for the NSTSE exam conducted on 24 January 2017. 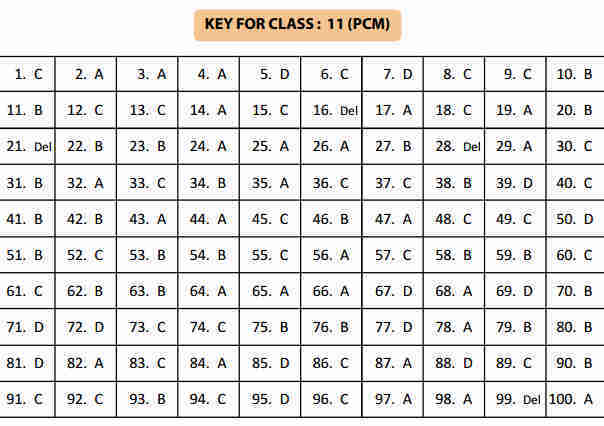 The answer key for the Class 11 and 12 is given in two parts, first part is PCB and second part is PCM. The answer key provided below is of Level 1 which was conducted on 5 February 2017. The NSTSE exam is conducted in two levels i.e, Level 1 and Level 2. The candidates appearing in Level 1 will be eligible to appear in Level 2. 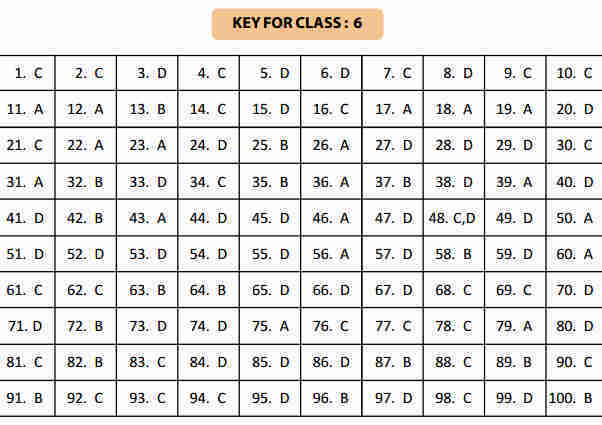 The answer key given below is from Class 1 to 12 for the NSTSE exam conducted on 5 February 2017. 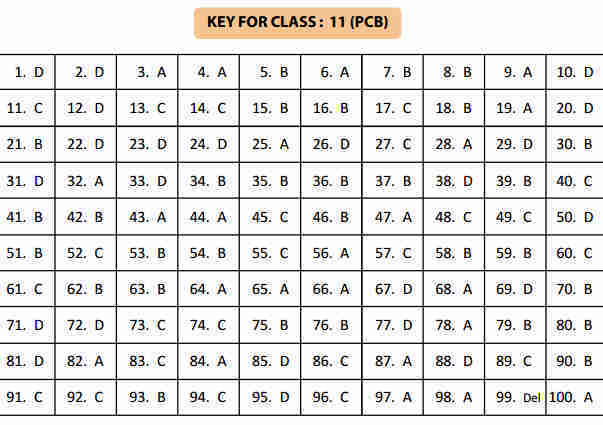 The answer key for the Class 11 and 12 is uploaded in two parts, first part is PCB and second part is PCM.